This show was broadcast November 22, 2012. 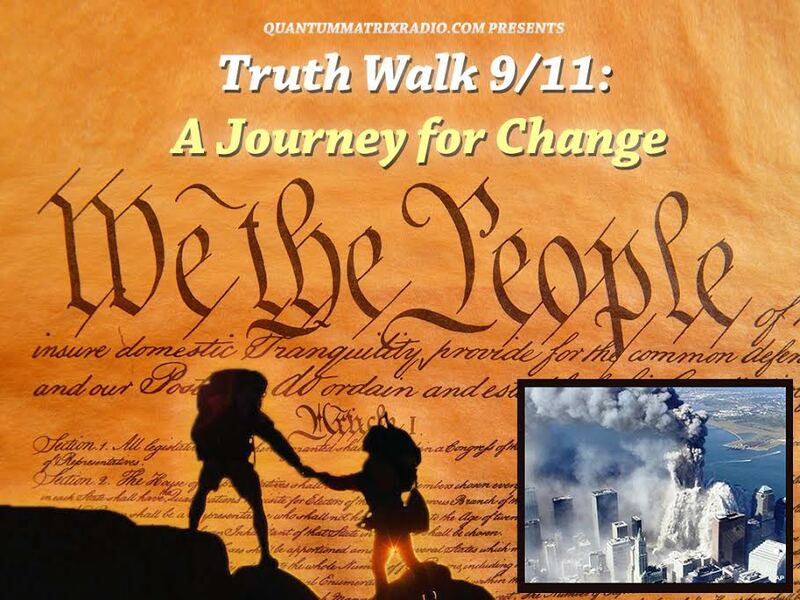 On this Thanksgiving day episode Andy Steele goes over the latest 9/11 related news and headlines and discusses the fairy tales children believe in like Santa Claus, and the fairy tales adults believe in… such as government lies. 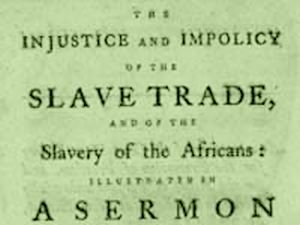 As well, he talks about the abolitionist movement, what 9/11 Truth shares in common with it, and what we can learn from the people who sacrificed so much in that important struggle. 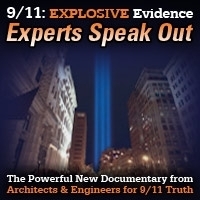 This entry was posted on Thursday, November 22nd, 2012 at 8:30 am	and is filed under 9/11, 911 Free Fall, False Flag/Fake Terror, Freedom, Justice, Mind Control, News, Protest, War Crimes. You can follow any responses to this entry through the RSS 2.0 feed.